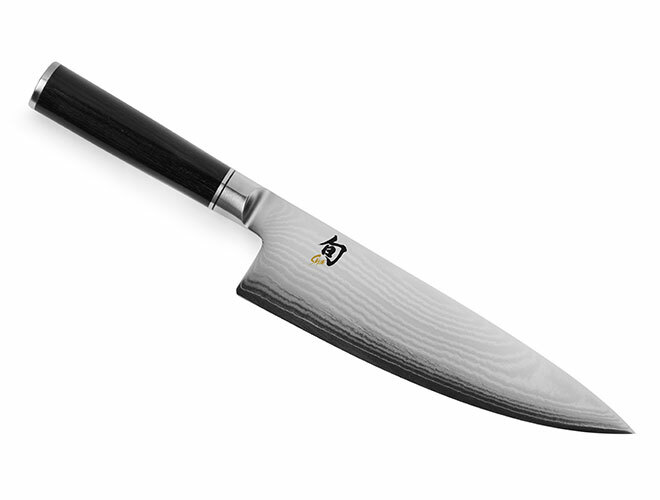 The Shun Classic Heavy Chef's Knife offers a 22° cutting angle instead of the 16° cutting angle of the rest of the Shun Classic line. This less-acute edge provides additional strength that helps when tackling heavier foods, for example winter squash or large heads of cabbage. 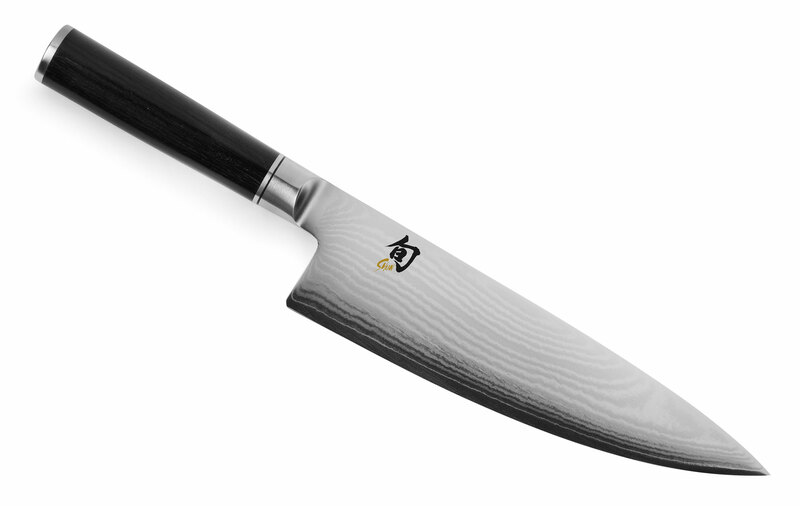 Nevertheless, this knife shares the thinner blades and beautiful construction of the rest of the Shun Classic line. 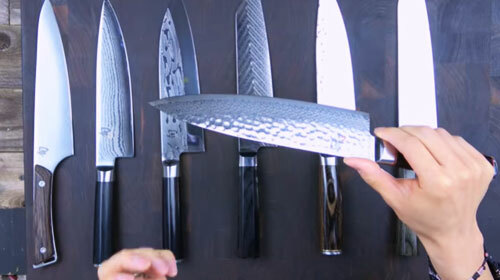 It's perfect for a wide range of kitchen tasks, from slicing, dicing, and chopping to rocking cuts. 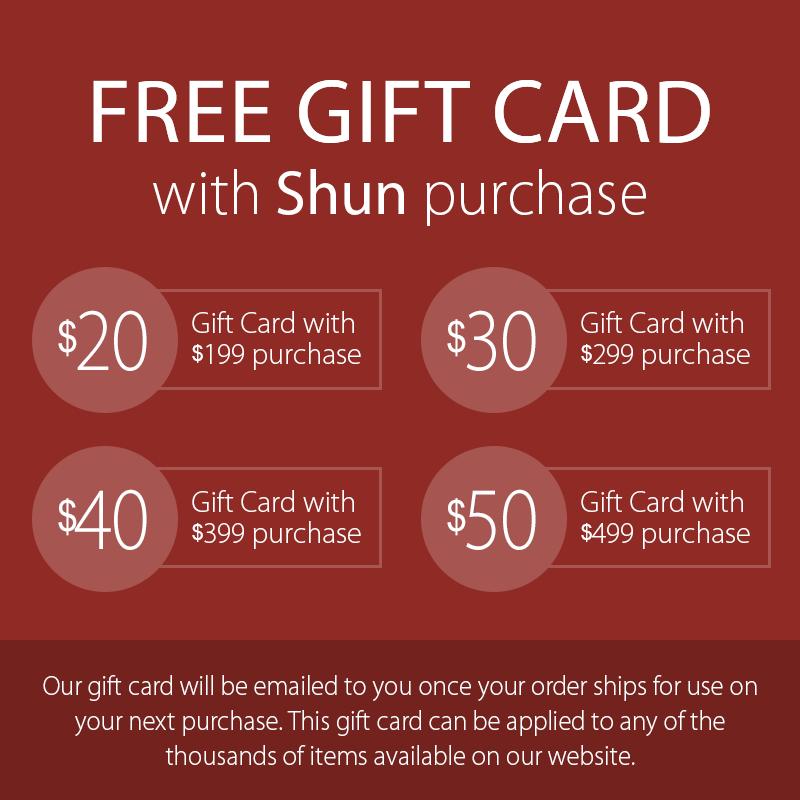 https://www.cutleryandmore.com/shun-classic/western-chefs-knife-p125192 25192 Shun Classic 8" Heavy Chef's Knife https://cdn.cutleryandmore.com/products/large/25192.jpg 164.9500 USD InStock /Cutlery/Chef's Knives The Shun Classic Heavy Chef's Knife offers a 22° cutting angle instead of the 16° cutting angle of the rest of the Shun Classic line. This less-acute edge provides additional strength that helps when tackling heavier foods, for example winter squash or large heads of cabbage. 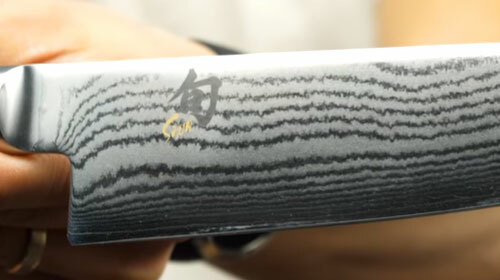 Nevertheless, this knife shares the thinner blades and beautiful construction of the rest of the Shun Classic line. It's perfect for a wide range of kitchen tasks, from slicing, dicing, and chopping to rocking cuts.